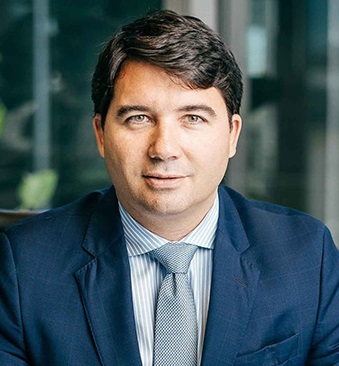 Alberto, developed his career in the Financial Markets working in London for different Top Tier Investment Banks such as UBS Warburg, Dresdner Kleinwort and Société Générale. He later founded Audentia Capital Group, a market leader in Asset Management, based in Malta. Alberto has over 20 years experience in the Financial Markets and among other duties he now chairs the Investment Committee of the Fund.